On Election Day, when voters reach the union elections on the ballot, how many simply skip them? Do they just guess who vote for - or do they just vote for a familiar name? 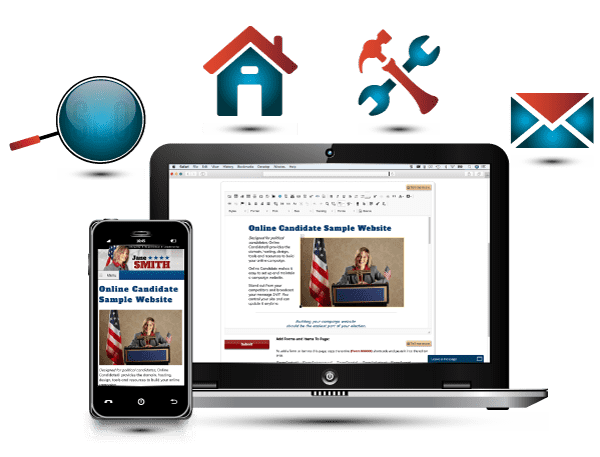 With the challenges of union elections being similar to other local elected positions, a union campaign website can help voters know more about the candidate and help them win their election. 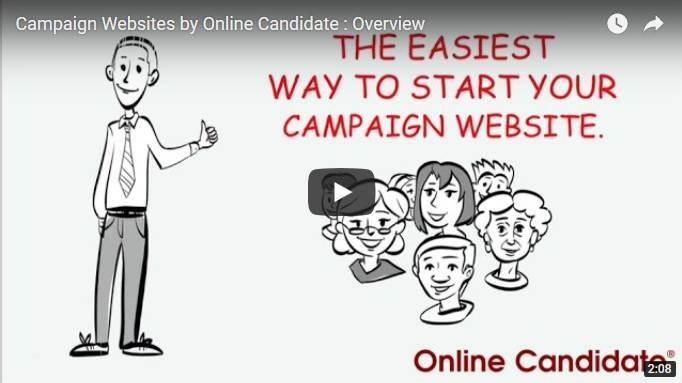 With Online Candidate, there are NO long-term contracts or hidden costs. 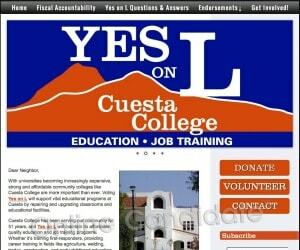 Your site is easily updated through your web browser. With our design customization, you will NOT need to hire a website designer or programmer to have an attractive, fully-functional website. your focus from awareness to support-gathering. Biography/Resume: Start off with some personal information, such as family, time lived in the area, hobbies, etc. Then take your resume and work it into a short biography. Keep it short and bullet-pointed, but don’t simply make it a list of your work history. Work in a few words about what you did in those positions. Electing someone is more than just whether are qualified - voters need to like you, as well. Issues/Positions: This is the heart of your website content, and the most unique content you will create. Stake your positions against those of your opponent. Endorsements: Include organizations and direct quotes, where possible. Endorsements can be added throughout your site, particularly where they are relevant to a particular issue. 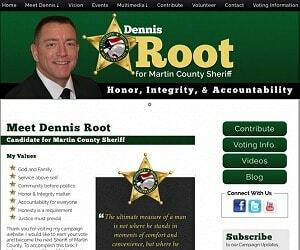 Use your website to keep in touch with supporters and send voting reminders before your election! 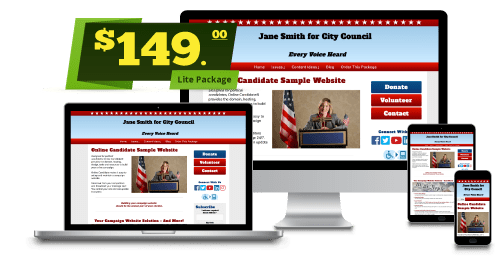 For less than the cost of a mailing, you can have a great-looking website that will help you WIN your election! Get started now and give your union campaign the winning edge.